For the past few years I’ve had the pleasure of observing the inception and subsequent development of various piano courses, both at home and abroad. There are many such courses available, catering for pianists of all levels and abilities. PIANO WEEK has been at the forefront of these developments, having metamorphosed from a week’s course held in North Wales, to an international festival with an impressive series of international residencies, all within the space of five years. I’m delighted to be joining the PIANO WEEK faculty this year, and am looking forward to participating in two courses at Moreton Hall (in Shropshire, UK), as well as further afield. For those interested in finding out more about this continually expanding festival and summer school, here are some details. International Festival & Summer School PIANO WEEK expands further afield in 2018 and welcomes new renowned members of the faculty to cater for the growing demand for piano tuition amongst professional and amateur pianists. The festival directors are thrilled to announce that the PIANO WEEK team will be joined by Melanie Spanswick (UK), Grace Yeo (South Korea), Olivia Sham (Australia), Madalina Rusu (Romania), Gemma Beeson (UK), Annabelle Lawson (UK) and Nico de Villiers (South Africa). Headed by British concert pianist Samantha Ward (founder and artistic director) and Polish concert pianist Maciej Raginia (creative director), the festival offers high calibre performances from the in-house team of concert artists. It runs alongside the summer course, which is open to participants of any age and ability. In 2018, the festivals travel three times to Weston Rhyn (UK), twice to Beijing (China), as well as courses in Bangkok (Thailand), Sankt Goar (Germany) and Foligno (Italy). PIANO WEEK’s Summer school forms an intensive programme of master classes, performances and one-to-one lessons, offering participants an opportunity to study with a distinguished international faculty of concert pianists, pedagogues and educators who hail from around the world. PIANO WEEK’s unique locations across Europe and Asia, world-renowned guest artists and inspiring faculty, make it one of the most exciting touring piano festivals today. 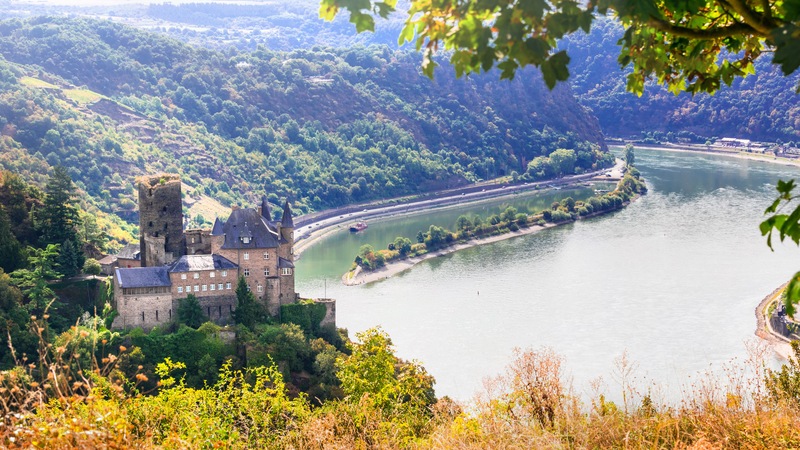 Taking place in a beautiful 1892 villa on the bank of the Rhine river (pictured to the left), this PIANO WEEK residency offers participants an intimate, boutique summer school experience. Surrounded by vineyards, woods and picturesque vistas, the property creates a spectacular backdrop to an intensive week of music making. You can enjoy the town and its surrounding area, part of the Upper Middle Rhine UNESCO World Heritage Site, either as a residential or non-residential PIANO WEEK participant. PIANO WEEK returns to the scenic town of Foligno in Umbria (image to the right) for the second time in 2018 and is open to non-residential participants only. Based at Scuola Comunale di Musica Alessandro Biagini, a beautiful building right in the heart of the old town, this location offers PIANO WEEK participants a chance to immerse themselves in the town’s ancient history alongside intensive coaching, master classes and performances. 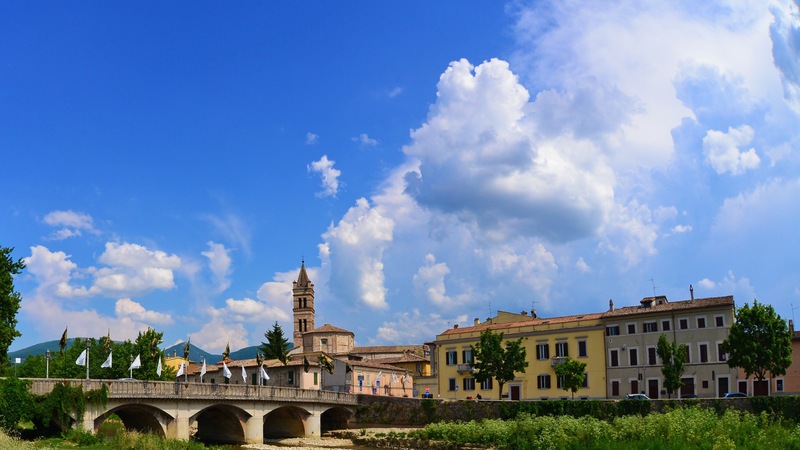 Foligno is a bustling town filled with restaurants, bars and historical sites, hosting several of the most important festivals in the whole of Italy. 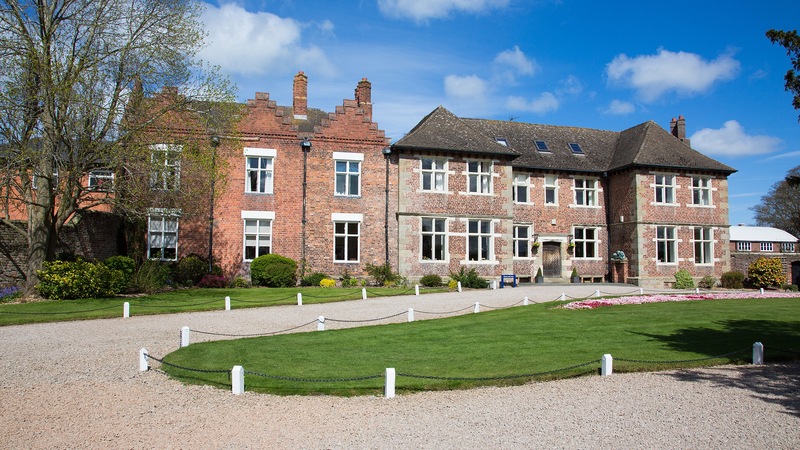 Moreton Hall School (pictured to the left), PIANO WEEK’s UK base of the festival caters for both residential and non-residential participants in rural, peaceful Shropshire. Located near the Welsh border and not far from historic towns such as Shrewsbury and Chester, it is the perfect place to relax and work intensively for a week on your piano playing. Those who stay on campus during the festival can enjoy over 100 acres of beautiful green and safe grounds, a 9-hole golf course, an indoor 25-metre swimming pool, tennis courts and a fitness suite among many other of the School amenities (subject to availability). If attending a piano course in Europe is not adventurous enough for you, this particular location might be the answer. 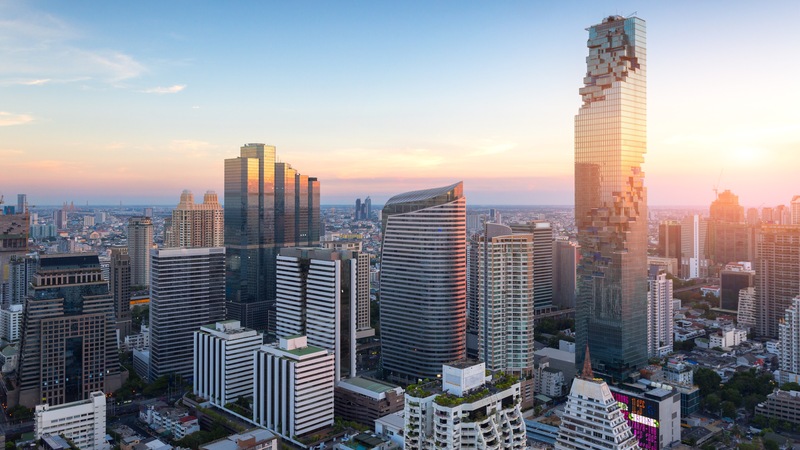 PIANO WEEK visits the Thai capital for the first time in April 2018 and in the run up to the 4th Thailand Steinway Competition. Taking place during Songkran, one of the most colourful and festive times of the year to be experienced in Bangkok, this PIANO WEEK residency promises to be as exotic as it sounds!